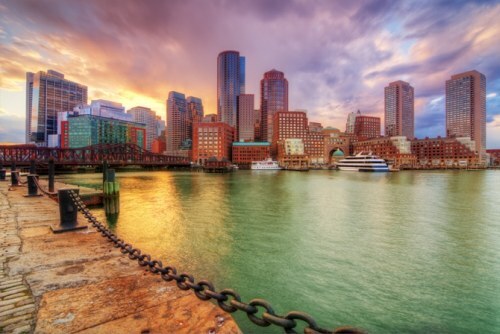 WestJet has just dropped some of their flights from Toronto to Boston down to $149 CAD roundtrip including taxes. This is about 40% less than the typical cheapest roundtrip flights from Toronto to Boston. Although, granted, this doesn't represent a *huge* savings, as Boston is routinely one of the cheapest places you can fly to from Toronto. toronto, yyz, westjet, flight deals, united states, north america, boston, massachusetts and bos. One Response to "Toronto to Boston - $149 CAD roundtrip including taxes"